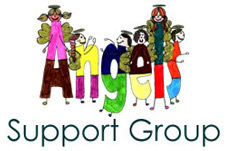 So I’ve signed up to take part in a trek in October 2014 to raise funds for Angels Support Group. 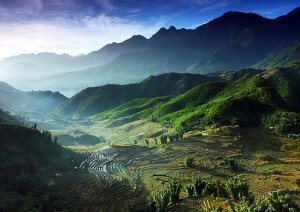 Spread over 10 days I will be huffing and puffing my way up and down the Mountains in Northern Vietnam. staying overnight in the homes of various village tribes we meet on the way. I did something similar a couple of years ago when I trekked remote stretches of the Great Wall of China raising money on that occasion for The Lupus Trust. More details to follow so watch this space.. This entry was posted on Thursday, October 17th, 2013 at 1:07 pm	and is filed under Charity Trek. You can follow any responses to this entry through the RSS 2.0 feed. Both comments and pings are currently closed.